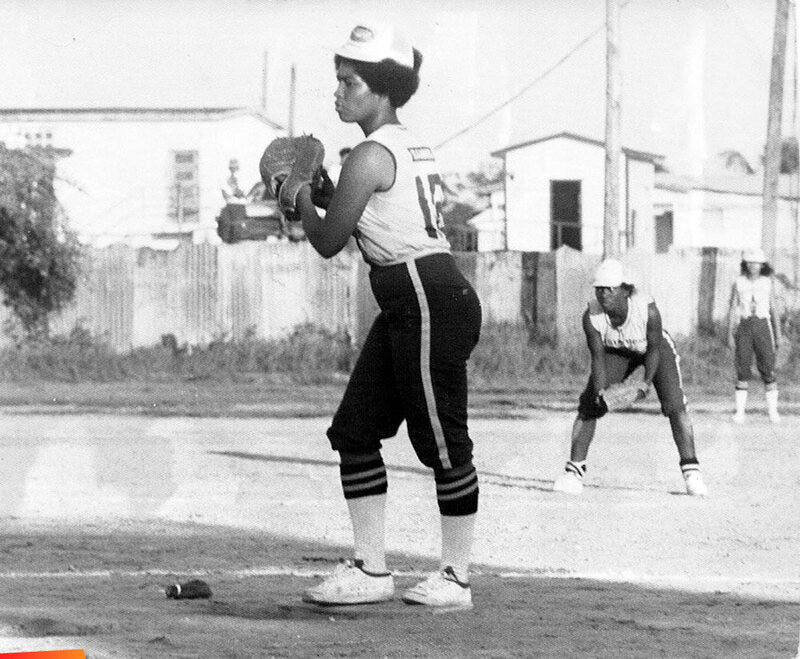 The legendary and outstanding softball player of the 1970's Belize Sofball Hall of Fame, the late Grace Banner was called The Princess of Camalote. Camalote is the village in the Cayo District that produced some of the best softball players that became a part of the Golden Girls of Belizean Softball. 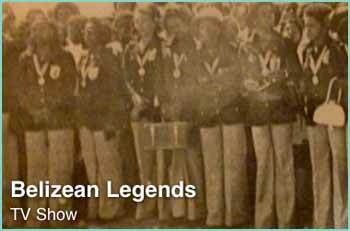 Oh what a period in Belizean sports that was. We honor them always!